Heiseikan Kaiyotei is a modern Japanese ryokan with elegant chandeliers, shiny marble floors, a waterfall and light shining in from the large windows in the atrium lobby. The bath has views of the Hakodate Mountain and the ocean. Bourou Noguchi Hakodate re-opened on September 2010. 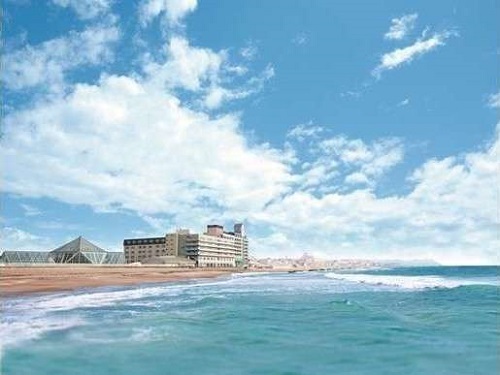 The hotel offers a more relaxing experience for everyone with their heartfelt hospitality and facilities. Please stay and share your precious moments with family and friends. A Sukiya-style Japanese inn with 11 stories and has about 1200 tsubo (about 4,000㎡) of Japanese garden. A large observatory bath and open-air bath are on the top floor of the hotel. Ryokan Ichinomatsu is a traditional Japanese-style inn and built in the Sukiya-style, which originated from the tradition of the tea ceremony. 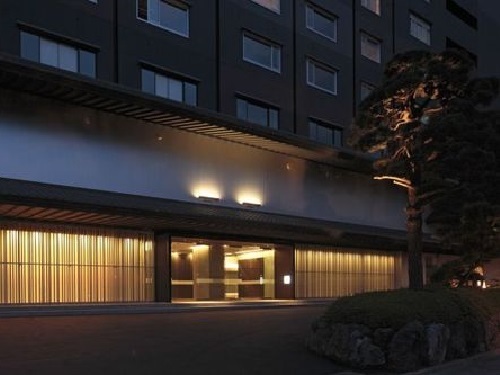 Please enjoy the seasonal Kaiseki cuisine and the spacious room overlooking the Japanese garden. 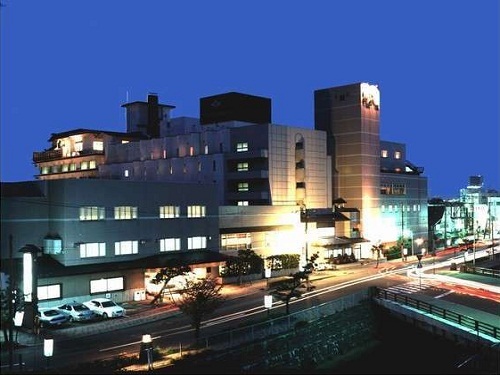 Imagine Hotel & Resort Hakodate has one of the largest baths in Yunokawa, and from the open air baths along the ocean side, guests may view the night fishing boats which twinkle on the ocean. It is only five minutes by car from Hakodate Airport. 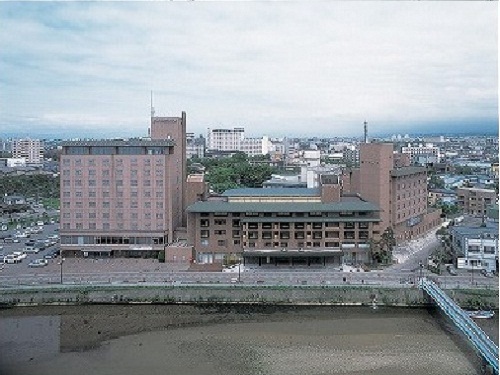 Influenced by the history of Hakodate, Hakodate Uminokaze is a retro and stylish hot spring hotel. The hotel specializes in fresh seafood cuisine. The motto of Chikuba Shinyotei is to take care of everyone with a mindset that each person is a very important guest. 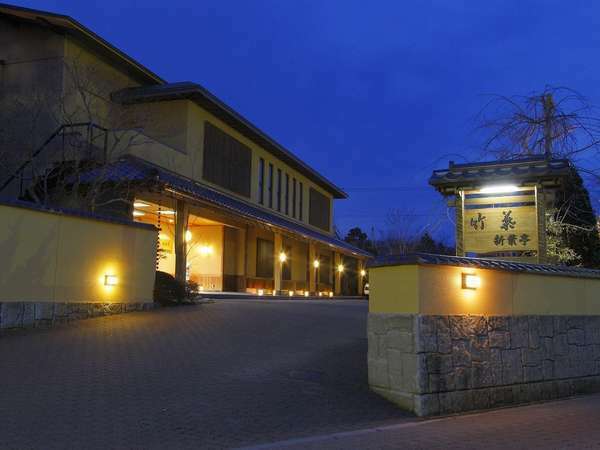 Please enjoy and relax at the main hot-spring bath with a view of the garden and the taste of fresh Hakodate seafood. 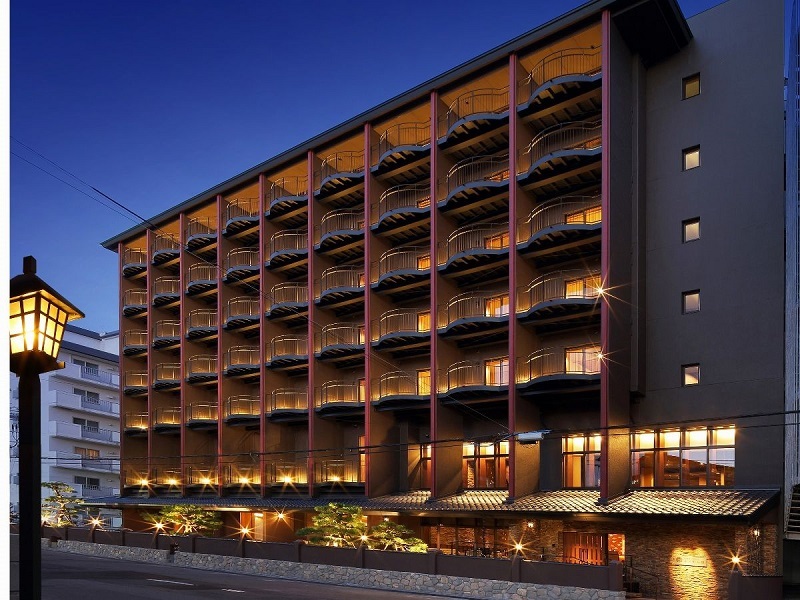 Yunokawa Prince Hotel Nagisatei is situated on the seaside of Hakodate Yunokawa Onsen, the historical hot-spring resort, and the majestic Tsugaru Straits is just in front of the hotel. Nagisatei provides a first-class hotel experience. Yunohama Hotel faces the Tsuruga Straits and offers a great view of the sea, especially the mesmerizing lights of the cuttlefish boats. The main bath also has an expansive view of the sea. Observation room with bath "tokaiitei"
Enjoy authentic sushi and curries in a Ryokan buffet. They buy a whole tuna called "Toisan Maguro" and serve it directly at the restaurant. 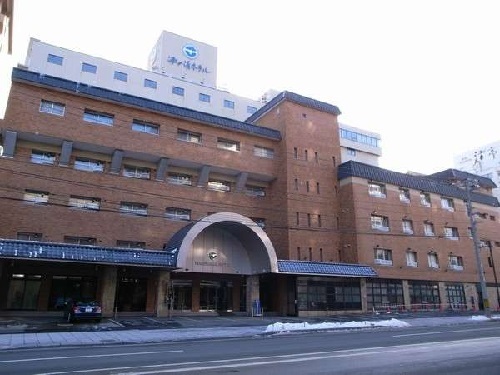 10-minute drive from Hakodate airport. Just 8-minute walk to Hakodate Tram stations. 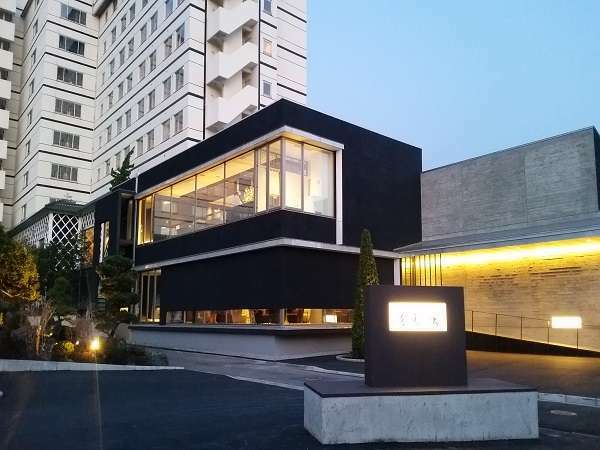 Hanabishi Hotel welcomes guests with traditional Japanese hospitality which includes the taste of local specialties of Hakodate and the spacious hot-spring bath. Please enjoy Yunokawa Onsen's hot springs.